I visited on a moment's whim, having made my reservation minutes before getting to the restaurant. I was immediately greeted by name and seated at the long bar. There were very few people, which seemed odd given that it was Saturday night, but it explained the ease with which I was able to reserve. Despite having read reviews, I had failed to really visualize the food: luxurious skewers of little fried bites. 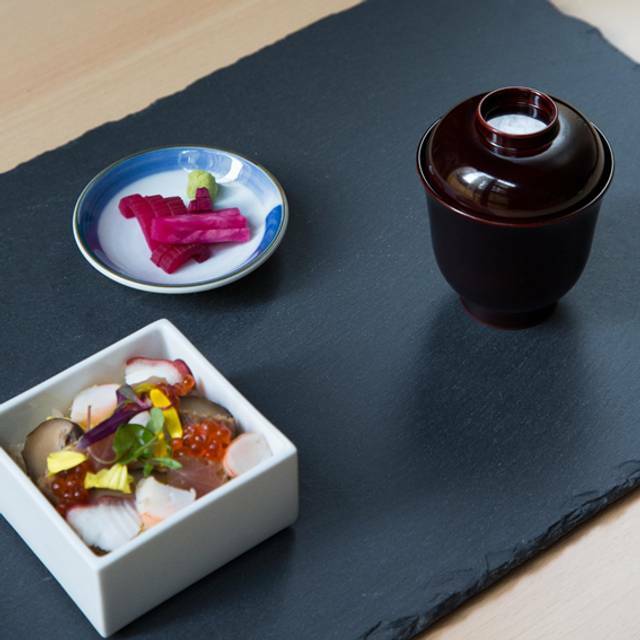 It is all very elegant and professionally carried out, the wine and sake pairing is equally showy. But it seemed quite underwhelming somehow, after all, it does not require much effort to make wagyu beef or uni taste delicious, and in some cases the very light batter, the frying in what I was informed was a very pure sesame oil straight from Japan, the link between all the dishes, seemed an impediment to enjoying this fine fare. I would like to emphasize that the service was very good, the entire staff kind and informed. Just not sure if I'd visit again. Such a great experience! Thank you to Domo and the entire staff! We celebrated our anniversary at Yamada Chikara, and had a wonderful time. Loved the ambiance, décor, food and service – the whole experience. 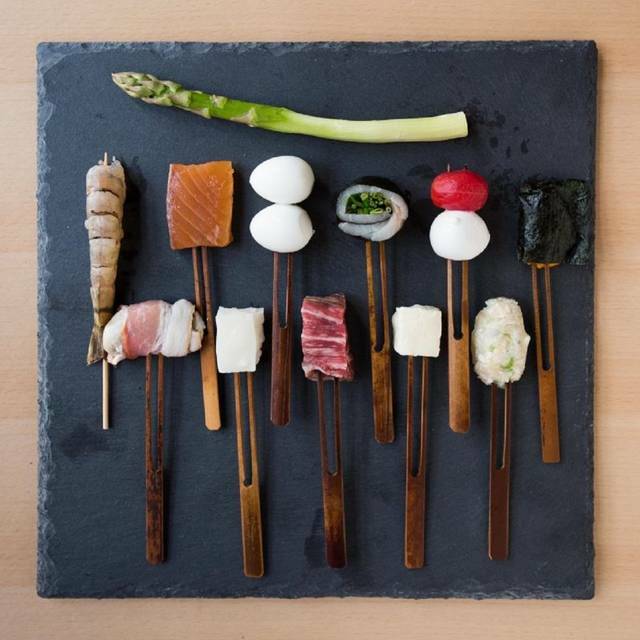 The pre-cooked skewers were presented to us on a nicely arranged flat board. The skewers included panco-coated shrimp, A5 Wagyu beef, duck, bacon-wrapped oyster, scallopt, white asparagus ..., all of the highest quality and artfully prepared. Chef Tomo explained each items to us in detail, the origin, what sauce to go with etc. The skewers were then deep-fried one by one, each one was well-executed. They were non-greasy, crispy outside and inside was done just right. At the end of the skewer course, there was a warm soup with cold foie gras powder combo, it was truly unique & delightful. An elegant sukiyaki dish and tuna rice bowl followed to complement the meal. Weather was quite warm that evening, and dessert was served in the garden, which was very different. Desserts were presented in a very nicely decorated plate, and with a hand-written greetings card. We really appreciate the extra effort to make us feel special on our anniversary. Service had been very attentive and thoughtful the whole evening. We had a lovely evening. 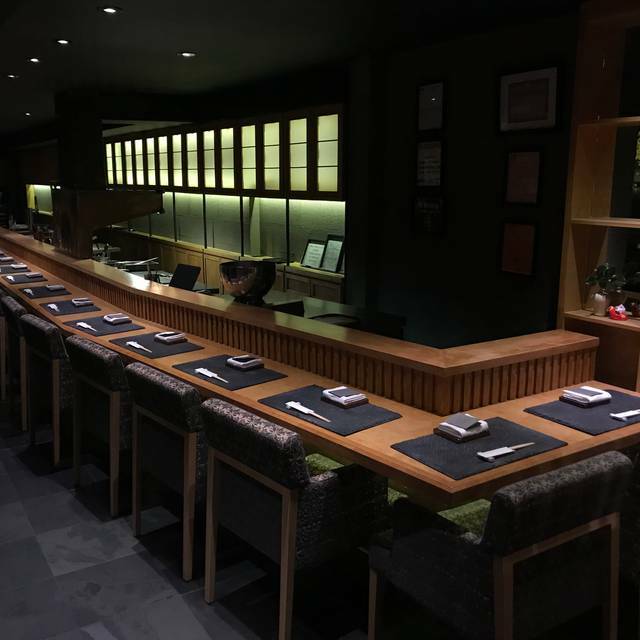 Yamada Chikara is an ideal place for special occasion, would definitely go back just for a night out too. Wonderful treat. Loved the personal service, loved tasting many varied and creative ‘bites’. Definitely special for foodies. 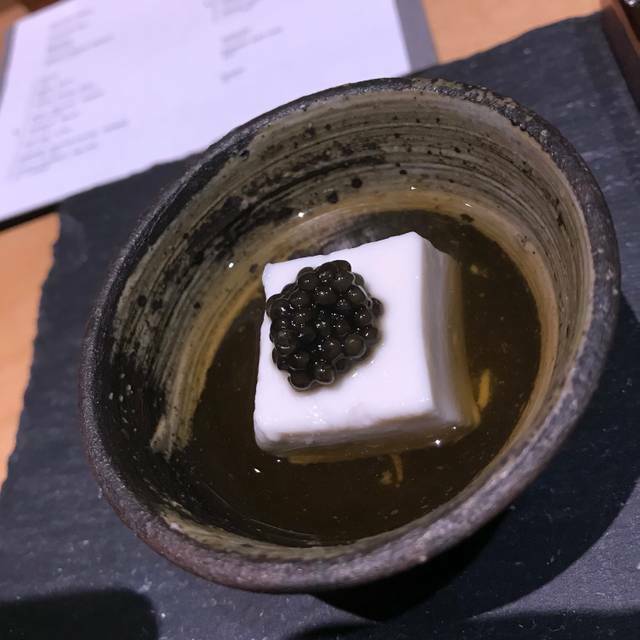 Innovative dishes- respecting traditional Japanese traditions with modern techniques. Wonderful service, attention and conversation with the chef during omakase. Recommend the drink pairing as well. Very attentive. The food is tasty and the service is outstanding- what you would expect at a high end japanese restaurant. 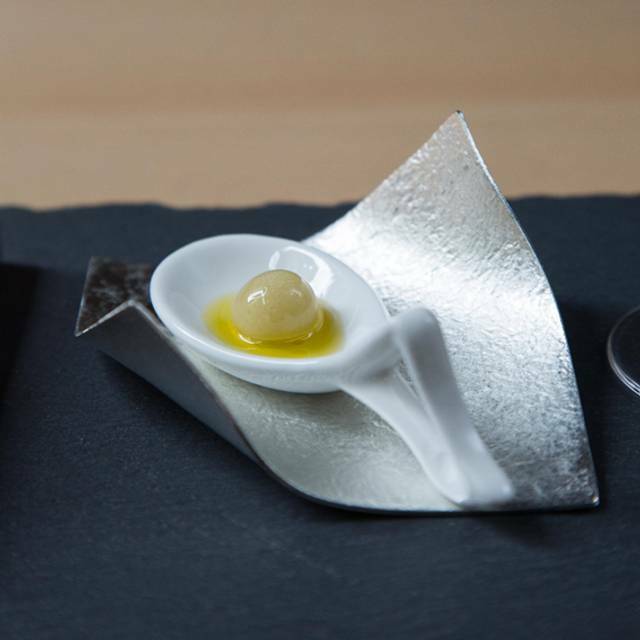 There’s a mix of beautifully fried skewers with new flavors like fried Gorgonzola with julienne apples and honey to molecular gastronomy (snow foie gras with consommé). It’s an adventure for your tastebuds. It’s pricey and some with big appetites might not be fully satisfied. But I’ll be going back to see what’s new on the menu! I had my birthday dinner tonight at Yamaha chikara, it was a great experience for kushiage, everything cooked just right, food delicious and great service, you would not disappoint. A real treat! Food looking beautiful, and tasting delicious. Very friendly staff. Amazing! 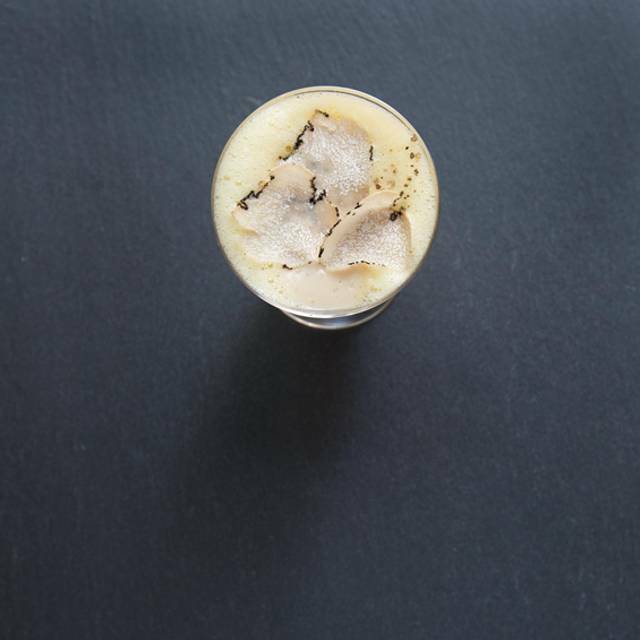 If you think you know omakase, think again. 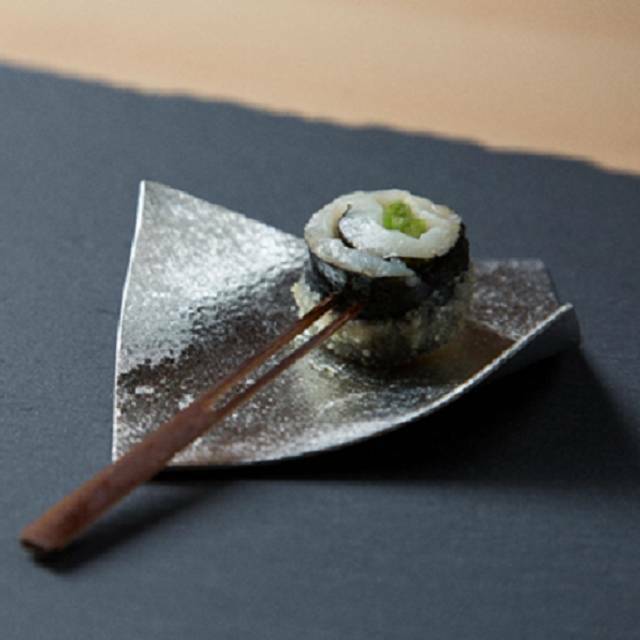 Yamada Chikara isn't your typical collection of sushi and inventive Japanese foods. Instead, it's kushiage -- deep-fried foods on skewers. Over the course of the meal, you'll be presented with a couple of dozen different skewers, along with various dipping sauces. We were there on a Saturday night and it wasn't busy, perhaps because the omakase is $180 per person, but we were quite happy with the service and the food. It's an experience if you've not had kushiage before and worth trying. This restaurant serves Kushi age and Kushi Katsu. They are very good but the price is overly proceed in my opinion. This was one of the best dining experiences I’ve ever had. Honored to enjoy. What an incredible, under-the-radar gem!! Jun and Sato delivered an unforgettable culinary experience. Thanks to the legendary Chef Yamada for bringing his talents to New York! Innovative cuisine with a wonderful atmosphere. Service is excellent and engaging. Went there to celebrate a birthday and the staff couldn't have been more welcoming. It's like being transported to a top Tokyo restaurant for the evening. This place is a hidden gem! I was looking for a unique food experience and this place definitely hit the spot. I loved the food and how the staff interacted with us and took the time to explain what we were eating. I would highly recommend it if you are looking for something different than the usual fancy dinner fare. Overly priced food. 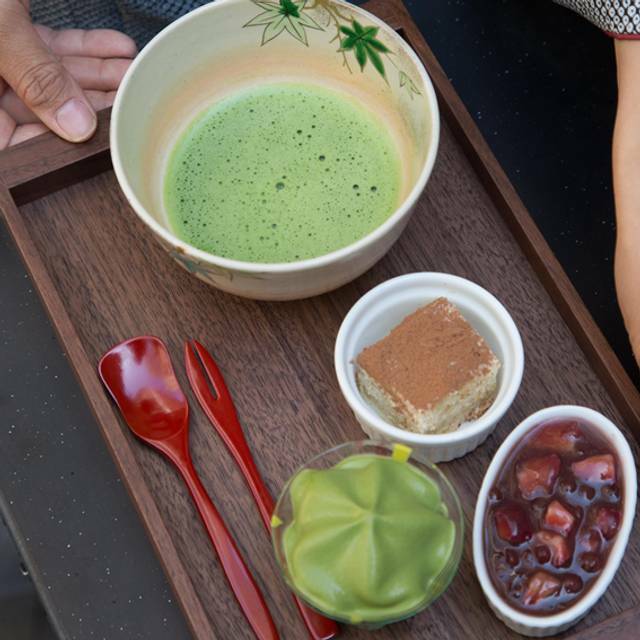 Even though the atmospher is great and the service is very traditional Japanese style still considering the content of what they are servicing and charged, I cannot give it a great word. The food is divine. Tomo went the extra mile and made sure everything was exceptional. He taste tested my beer, found something was off, passed it to the chef to confirm it didn’t taste right. The Chef!! Then he enlisted the help of another person to fix what was wrong with the tap. After another taste test, I was presented with the best Sapporo I ever tasted. The food didn’t even roll out yet!!! Had the privilege of sitting near the fryer and seeing the glistening white crystalline panko breading laid out in front of me. After my meal I can confidently say it’s probably worth more than a kilo of cocaine. The breading coats each piece so lightly but elevates everything to another level. Once you dip the kushiage into a sauce or accompanying espuma you can hear it scrape along the bottom of each tiny dish. The sound is nearly as satisfying as the light crunch you hear with every bite. This isn’t the breading you get with your order of baby shrimp and fried rice folks! It’s a damn art form. 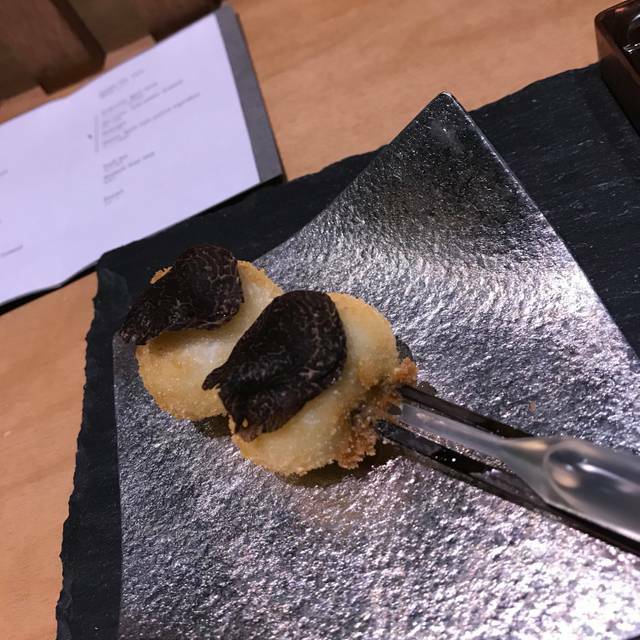 Quail egg that bursts in your mouth accompanied by the intoxicating smell of shaved truffles enhanced by truffle oil?! Mochi with pink foam that could have splashed straight out of the Birth of Venus onto your plate?! One of the courses tasted like the best damn pizza I’ve ever had! Surprises abound if you take the leap! Please do! It's hard to understand why this place isn't more popular. The food is fantastic, and while there are a few yakitori (chicken skewer) places in NYC, there really aren't any kushiage (deep fried skewer) places. Definitely worth a try with the drink pairing. Made a reservation online and noted 1) one is allergic to shellfish, and 2) this is to celebrate my 10 years anniversary here in NY. Jun the manager called 3x prior to check on the level and allergy and ensure all will be ok. What an amazing night we had at Yamada Chikara and everything was just perfect. Fantastic service and great atmosphere. Technique of frying is superb, right level of cooking. The last chirashi is mediocre. Drink list is just ok, limited options, but pairing is very strong especially the sake. The only question is pricing. Nothing is bad, but seems a bit pricy considering the pricing of other comparable high end restaurants. Still looking for the ‘specialness’ to justify - a rare kushiage place is probably not enough given that it is a progressive one. Fantastic place - great service and truly innovating food. Can’t wait to come back! A wonderful culinary experience, outstanding service and attention to details. A night to remember with new learnings about the Japanese culture, about sake and about many different refined ingredients.